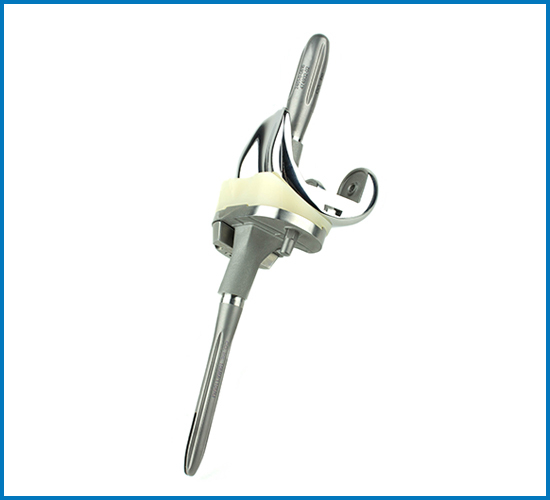 The Consensus Revision Knee System provides a seamless adjustment of our consensus knee system which means it’s as if nothing changed in the first place. 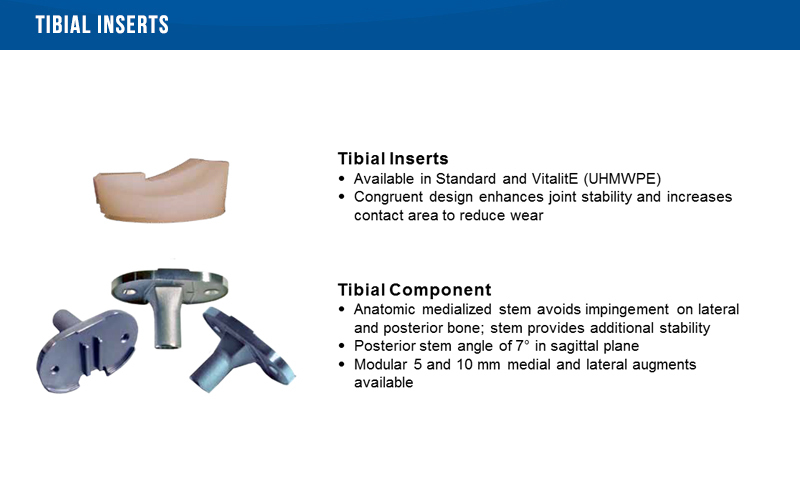 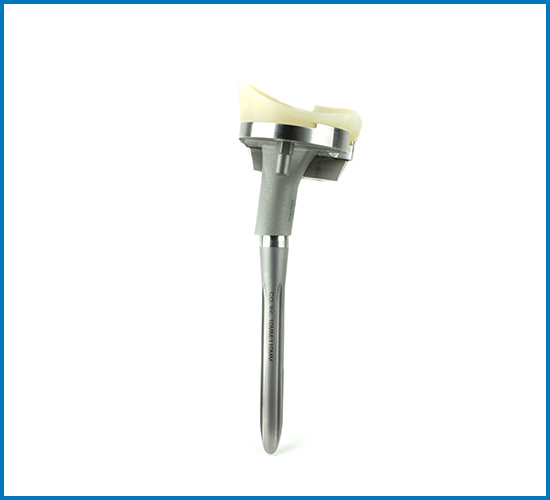 The Consensus Revision Knee System allows for seamless primary to revision system compatibility. 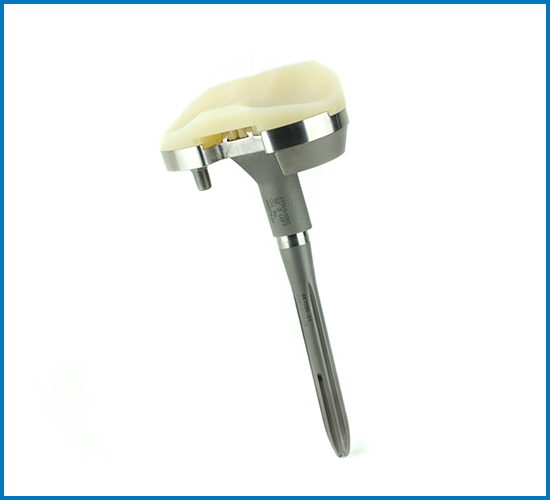 Multiple augment options help restore natural joint line and interchangeable stem lengths aid in accurate component fit and sizing. 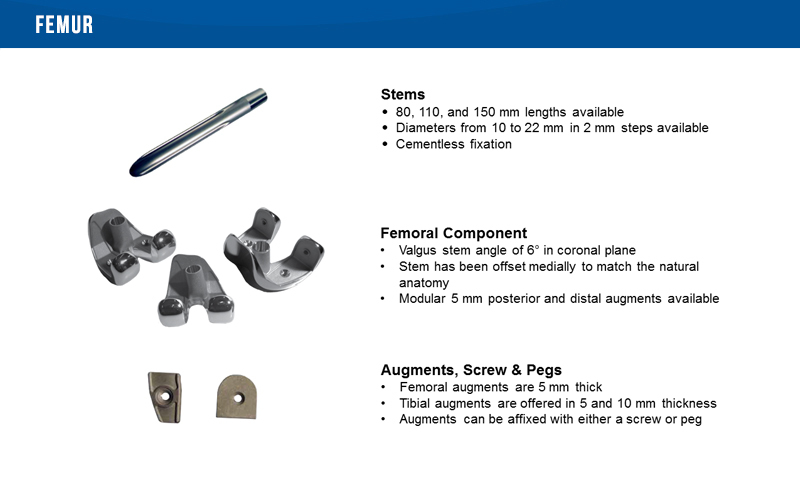 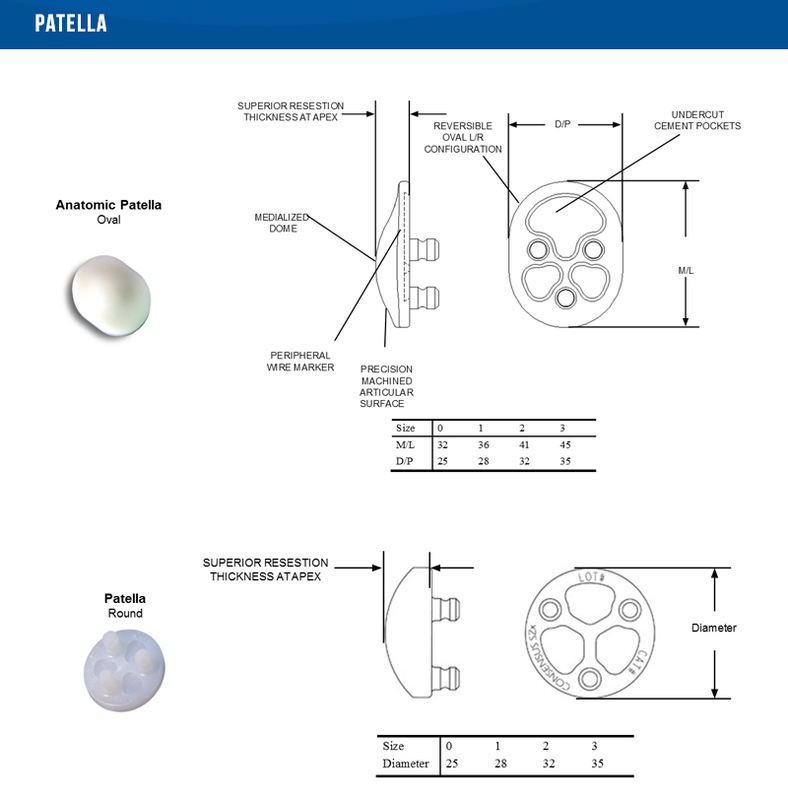 Consensus Orthopedics Titanium Surface Technology is available on key regions of Consensus Knee components to provide an enhanced mechanical interface. 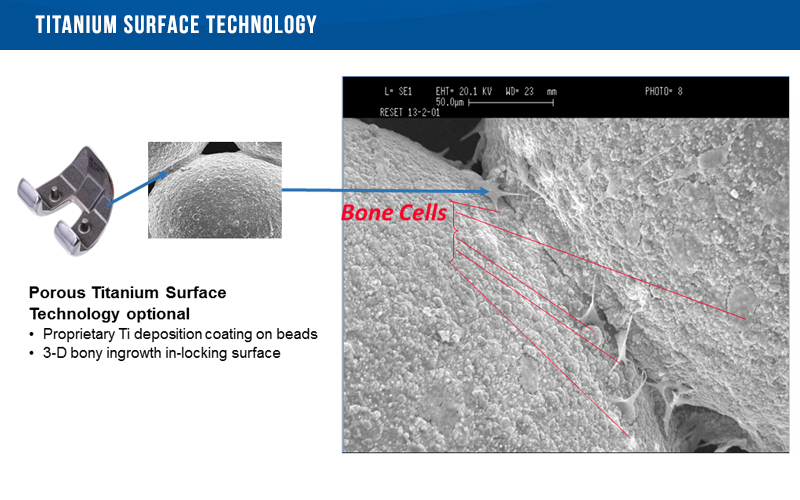 The Porous Titanium Bead structure is coated with a plasma deposition process that further enhances adhesion to the porous area.